Is thou a state Citizen or Federal citizen? There are two types of citizens. The first are state Citizens, who were born in one of the states united. 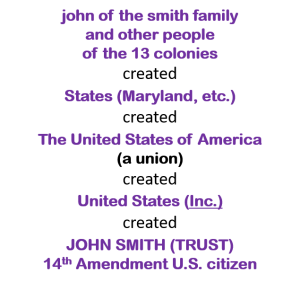 The second, with a lower status, are U.S. citizens, who are citizens because of the 14th Amendment or because they were born in a territory or because that’s another title for an office holder. 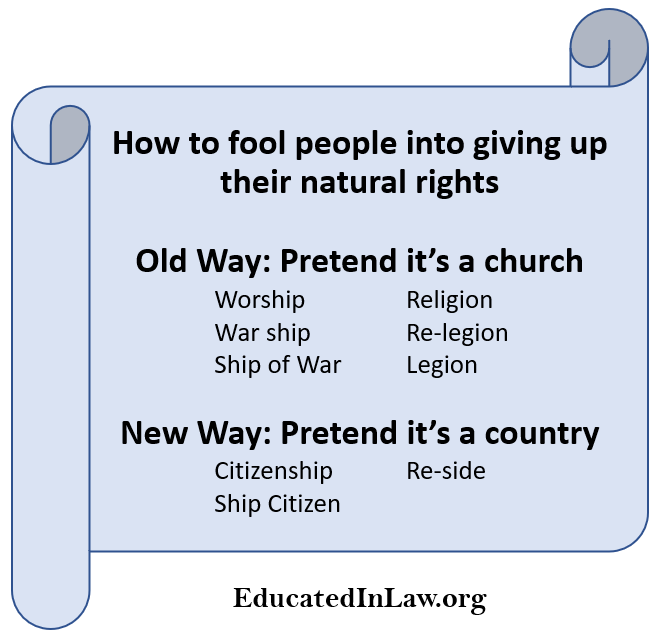 Many laws thou despises only apply to U.S./Federal citizens, not to state Citizens. Learn how to rebut the U.S. citizen status, and instead remain a state Citizen. Then the curfew, mandatory schooling, and other statutes will not apply to thee. Continue Reading. The real school is now in session. The USofA is a union, not a nation-state. More. The people in the states are state citizens and, with respect to federal territory, they are non-resident aliens. The people in the territories are federal citizens, also called U.S. citizens. More. Banks don’t lend money. They promise to buy thy promissory note. More. Click menu button to show playlist.